Cute as can be and turn key describes this 2 bedroom townhome with numerous kitchen cabinets, spacious living quarters, newer appliances, updated décor - open concept layout! 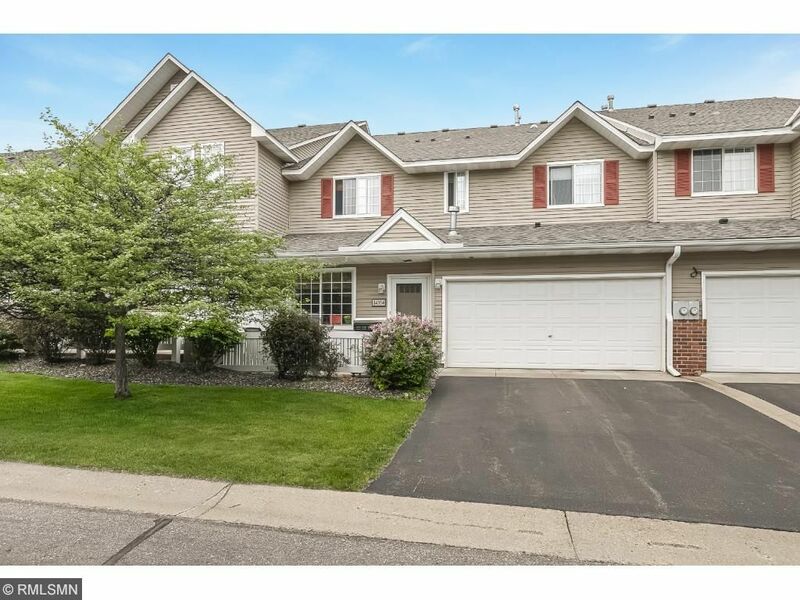 High ceilings, abundance of storage, close to Twin Cities amenities. Restaurants & Shopping nearby. Upstairs has loft for extra office or toy room space. Don't wait on seeing this one!